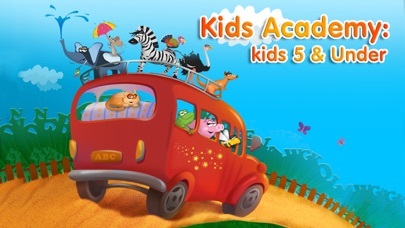 Over 15,000,000 kids around the world get fun playing Kids Academy apps! 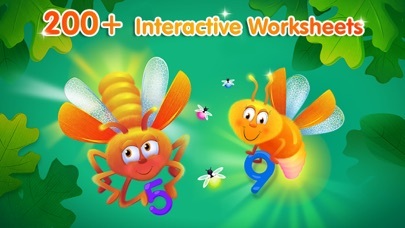 +++++ Featured by The Guardian +++++ Based on the program created by educational experts, Kids Academy develops spelling, writing and reading skills through fascinating games! This app is created to make fun more educational! The app goes beyond simply great graphics and beautiful music by engaging children to learn preschool basics through intriguing game play. Toddlers will start with easy tracing by collecting fireflies in a jar and will move gradually to tracing requiring more developed fine-motor skills. 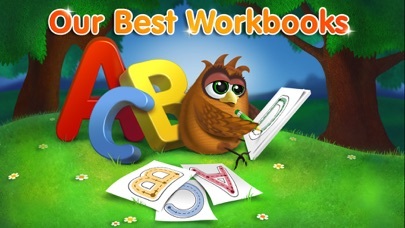 The basic skills in this app are foundations for reading, writing and arithmetic operations. Appropriate hints are provided to support your children as they practice and build their skills. +++Features+++ * Curriculum developed and reviewed by preschool education expert * Delightful animations will help your children learn letters and words in a fun and engaging way * Frequent repetition designed to help children learn numbers and their sequence * Aligned to Kindergarten Reading Foundation skills of Common Core Standards * Animated flashcards to teach your kids letters and words * A rich, exploratory environment filled with surprises * Funny, bright, creative artwork * Your children can interact with the app at their own pace …and more! Set the stage for reading success with this delightfully interactive educational app!